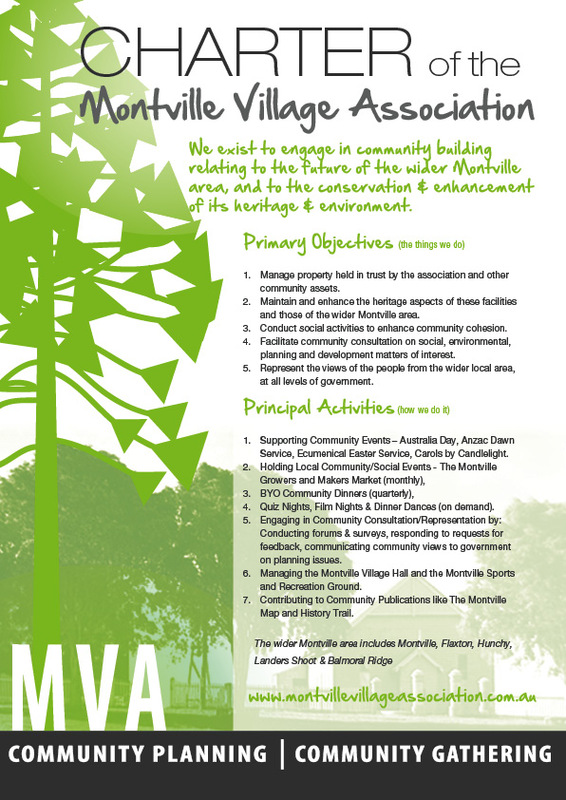 The Montville Village Association (MVA) serves the Montville/Flaxton/Hunchy communities in the picturesque Sunshine Coast hinterland of South East Queensland. We are a not-for-profit organization that represents the local community in planning and development forums conducted by our local and state governments. 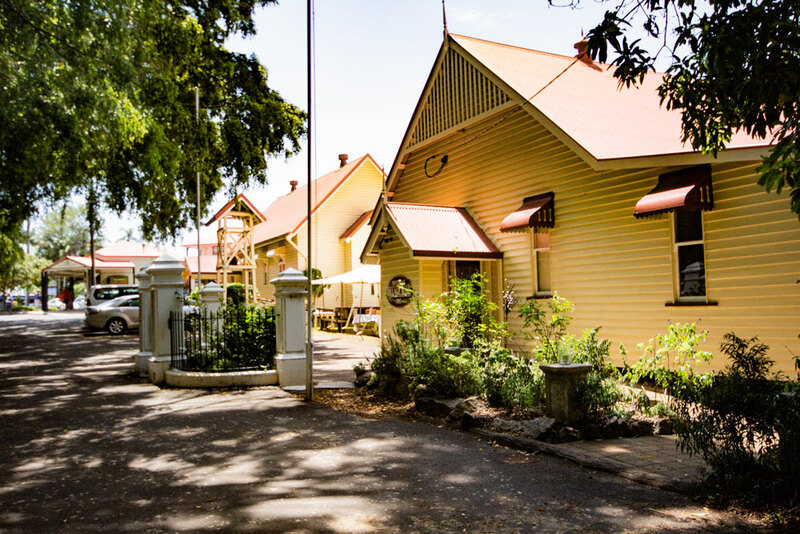 We also manage, maintain and ensure fair and equitable community access to the Montville Village Hall, the Montville Sports Ground and the Montville Growers and Makers Market.